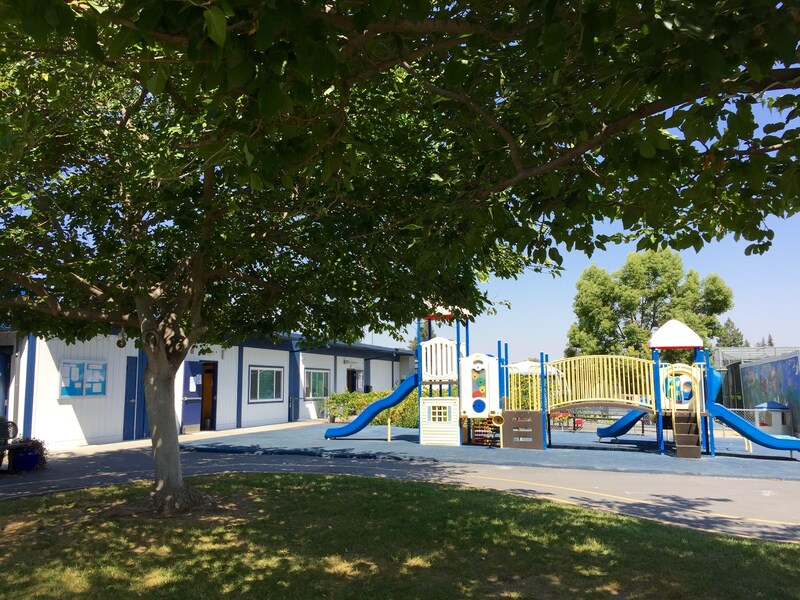 Bright Beginnings Preschool was founded in 1978 as the on-site Parent Participation Preschool for the FUHSD Adult School. Our goal was to provide a program that would allow parents of preschool age children to learn parenting skills through observation and participation with their child in the preschool setting. Our mission remains the same. We offer high-quality, developmentally appropriate preschool classes together with parent education. Bright Beginnings has grown from 4 parent participation classes in 1978 to 25 Preschool classes today. In 1983 GymKids was added. This was one of the first gym programs offered for preschoolers in Santa Clara County. GymKids is a highly regarded, self-paced motor development program for preschoolers. Parents participate with their child in this enriched environment and receive information on growth and development from their gym teachers. Special Interest/Specialty Classes: Special interest classes are offered for adults and for parent and child. 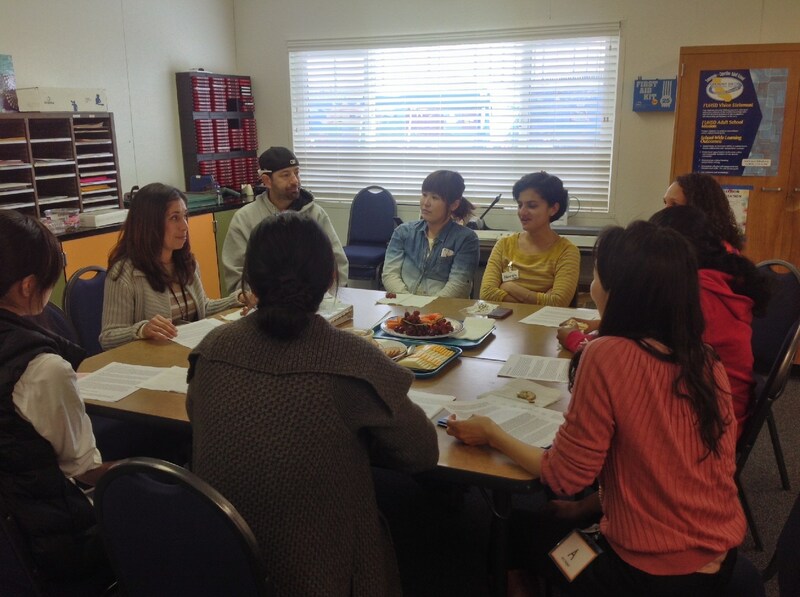 Classes for adults are usually workshops on a specific topic. 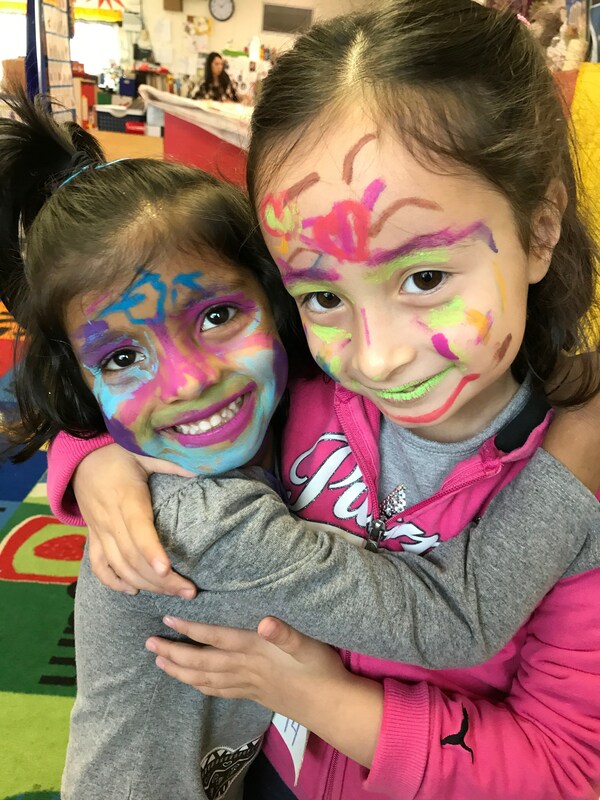 Classes for Parent and child are quarterly classes that allow us to meet the needs of students who want additional programs for their child or who are unable to attend our regular 32-week preschool program. Most classes are multi-age and either 4 or 8 sessions. Classes can be repeated. On-line registration is available for the classes listed below. Adventures in Science: children 3 - 4 years. Family Preschool: children 1 - 4 years. Math & More: children 3 - 4 years. Music and Preschool Fun: children 1.5 - 4 years. Preschool Adventures: children 1.5 - 4 years. We welcome new families and invite you to learn more about our school. Working together to build a community at school, making life-long friends, increasing your child's learning, and growing as a parent are what Bright Beginnings is about. For a complete list of classes offered please click on the program area in the side bar. Classes are listed under Preschool, GymKids and Specialty.